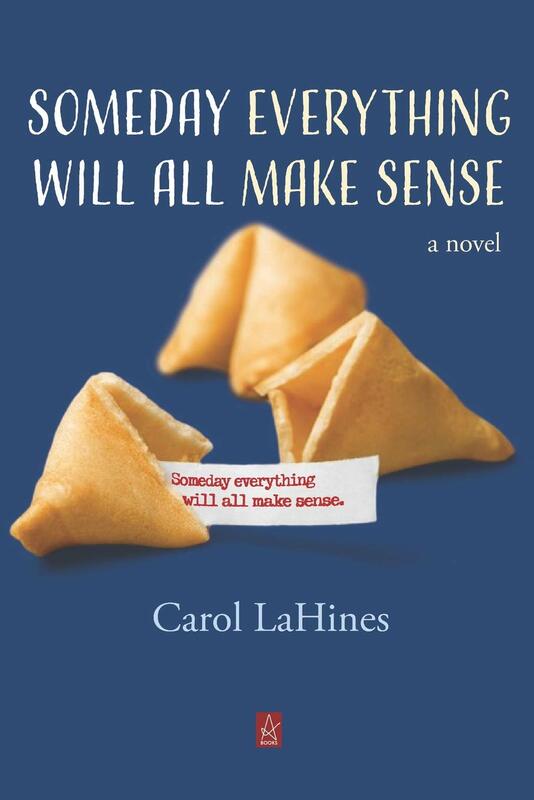 Set in New York city, Carol LaHines’ debut novel, Someday Everything Will All Make Sense, combines early music, Chinese food, litigation, and love in a hilarious defense of individuality. Already melancholic, Luther van der Loon is descending to an all time low. After his mother dies choking on a wonton, Luther’s protracted grieving threatens to end what could have been an engagement to his longtime girlfriend, Cecilia, had he ever proposed. But, as in his relationship, he’s also resigned in his work as a professor of musicology at New York State University. Ousted from the music building, he’s relegated to teaching out of a foul smelling science building, site of regular animal rights’ protests. The early music symposium he organizes every year is just about to get smaller. And he’s so afraid of choking himself, he only eats toast and jam. Can suing the restaurant from which he got the fatal wonton soup bring Mother back? What will help Luther move on from her death? Voices of reason highlight Luther’s foibles. Cecilia offers therapeutic counsel and discourages using the legal system to absolve Luther’s guilt. 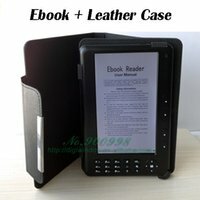 (His case is built on legalese and loopholes, not justice). His colleague argues for even tempered scales (universally accepted) over Luther’s outdated loyalty to the pure intervals of scales Pythagoras divined. While Luther loses these battles, he wins hearts. Luther’s irrationality makes him both laughable and loveable. His early music obsession, laced throughout the narrative like a sticky cobweb that won’t go away, offers metaphors for love and loss. He feels his mother’s memory like an overtone ringing after a note sounds. He and Cecilia “vibrate sympathetically” with each other, like tones in a chord. Luther’s healing comes in the company of his zany early music friends and their romp through neighborhood bars.